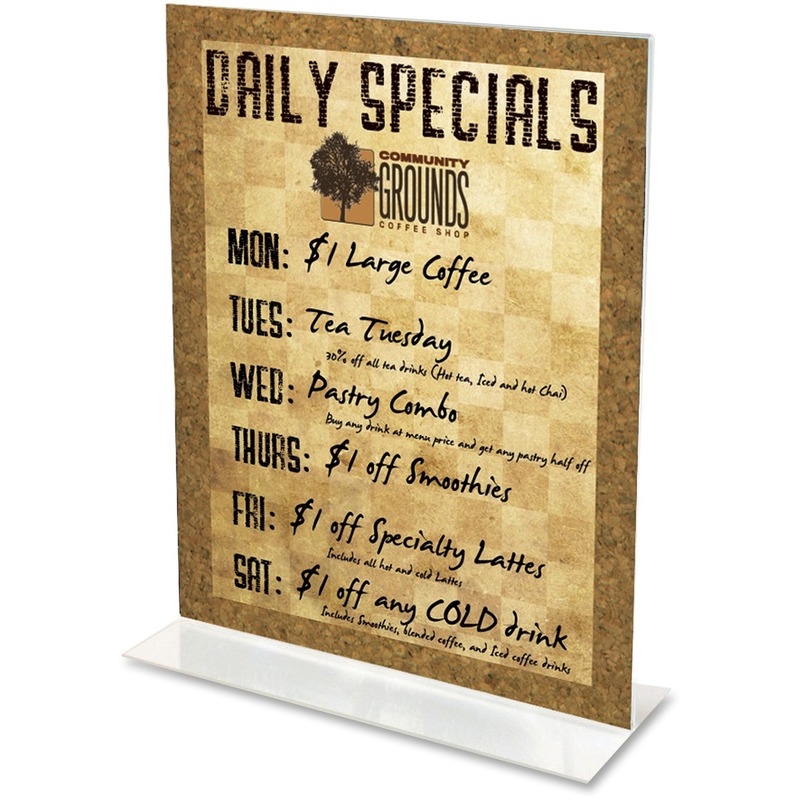 Wall-mountable sign holder saves counter space. 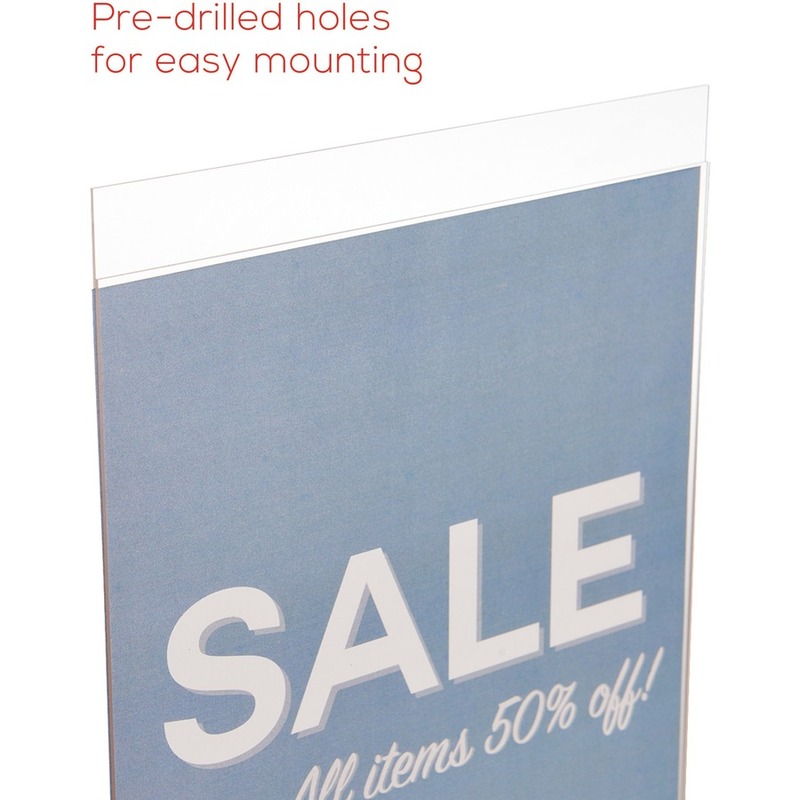 Predrilled holes make wall-mounting easy. 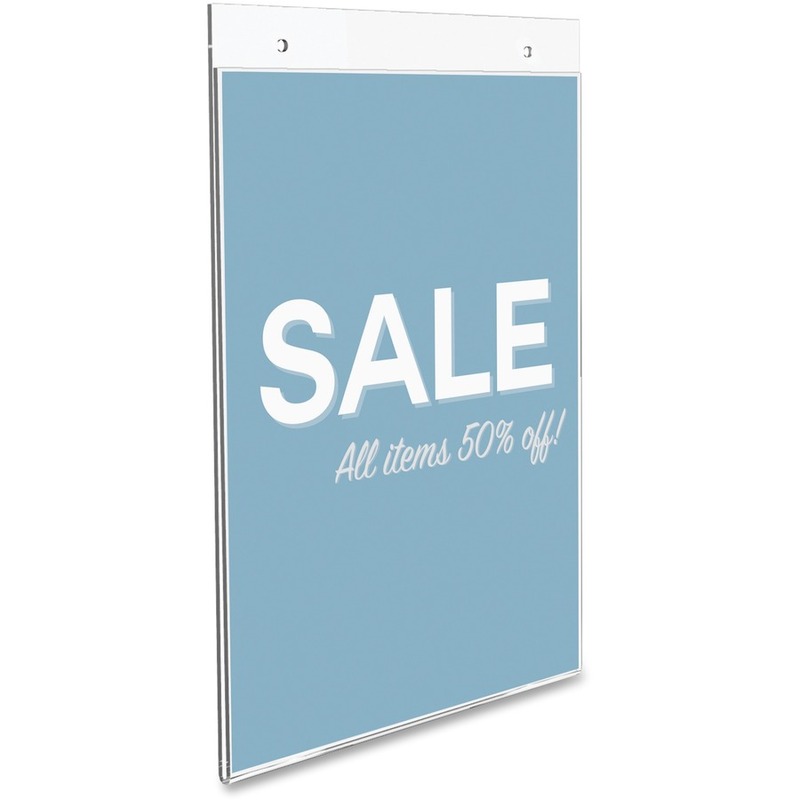 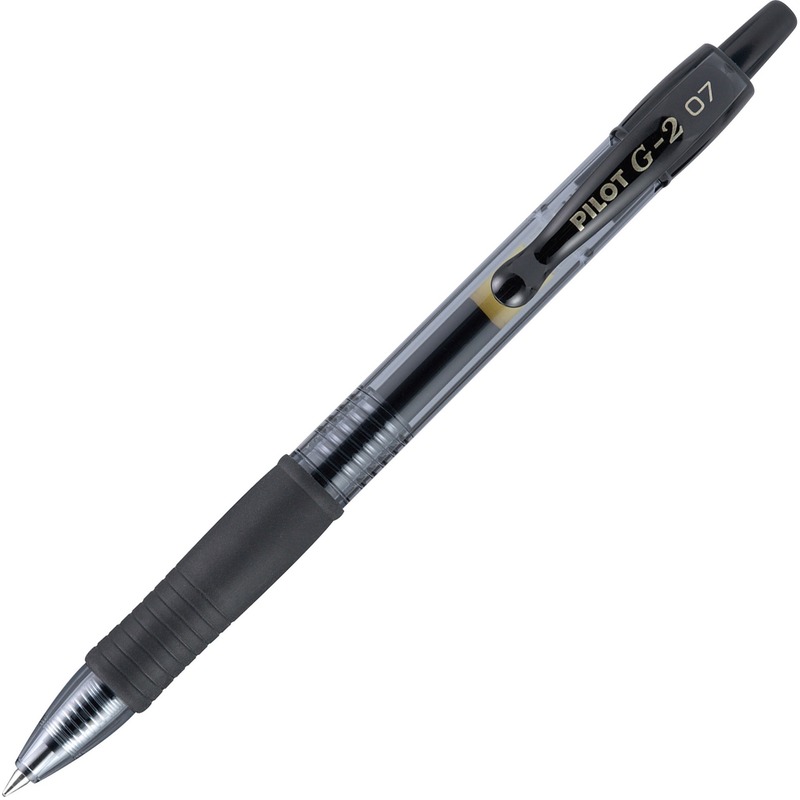 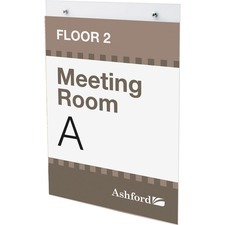 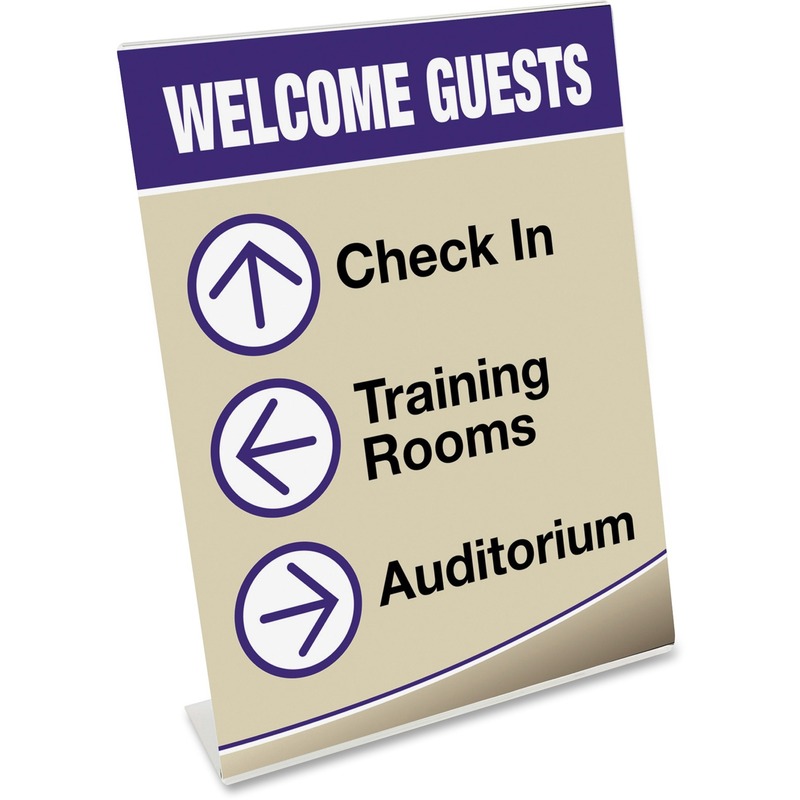 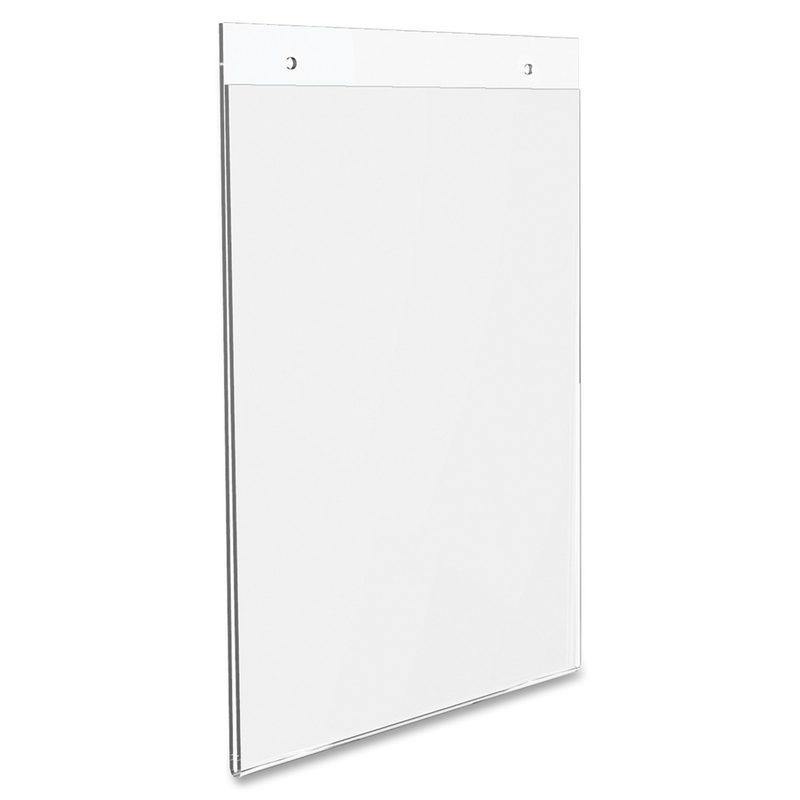 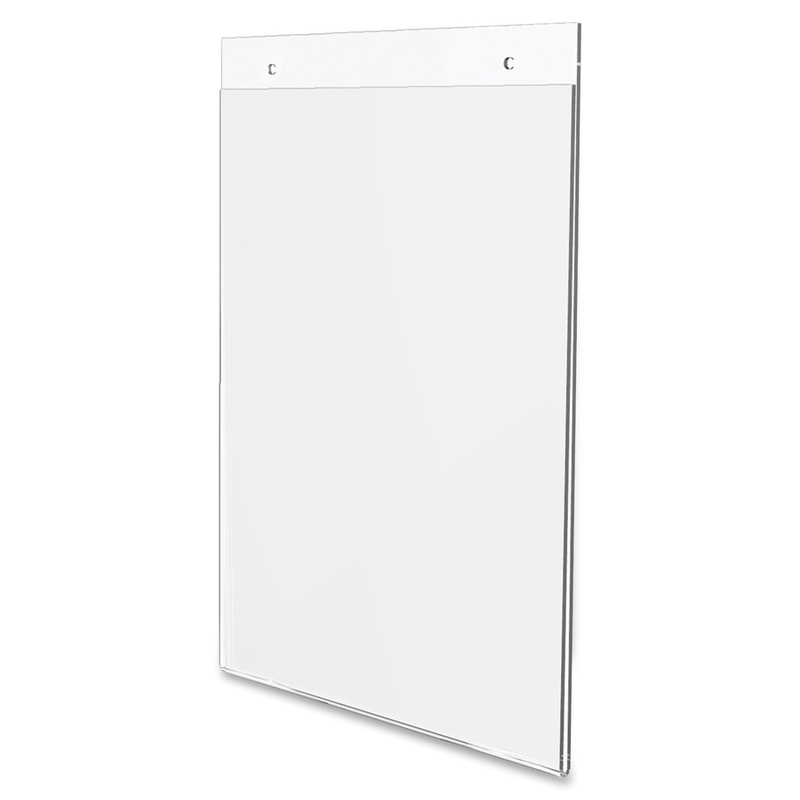 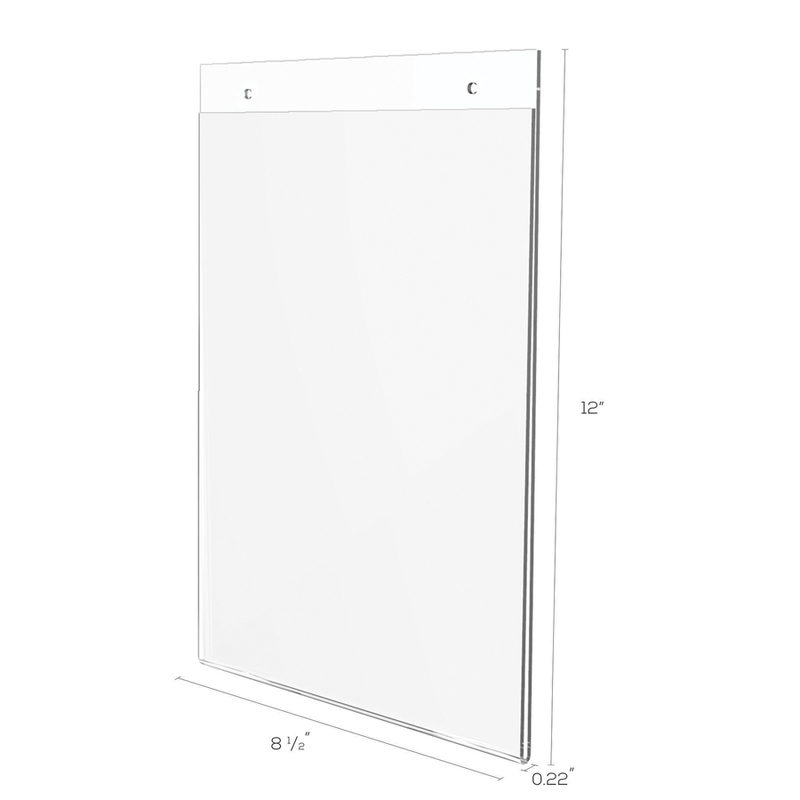 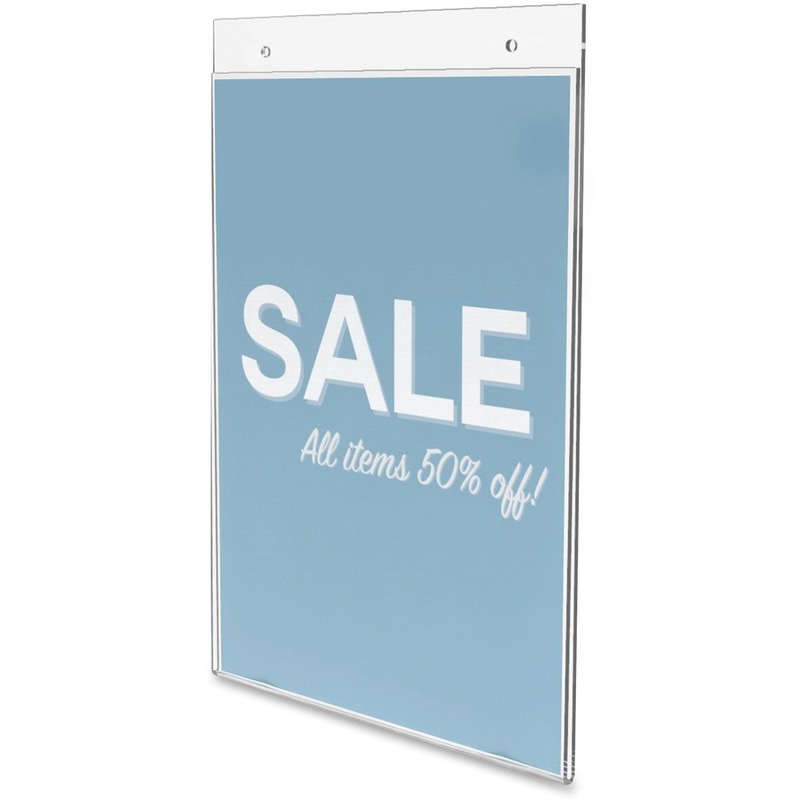 Sign holder is designed to protect your signs from stains, scratches and tears. 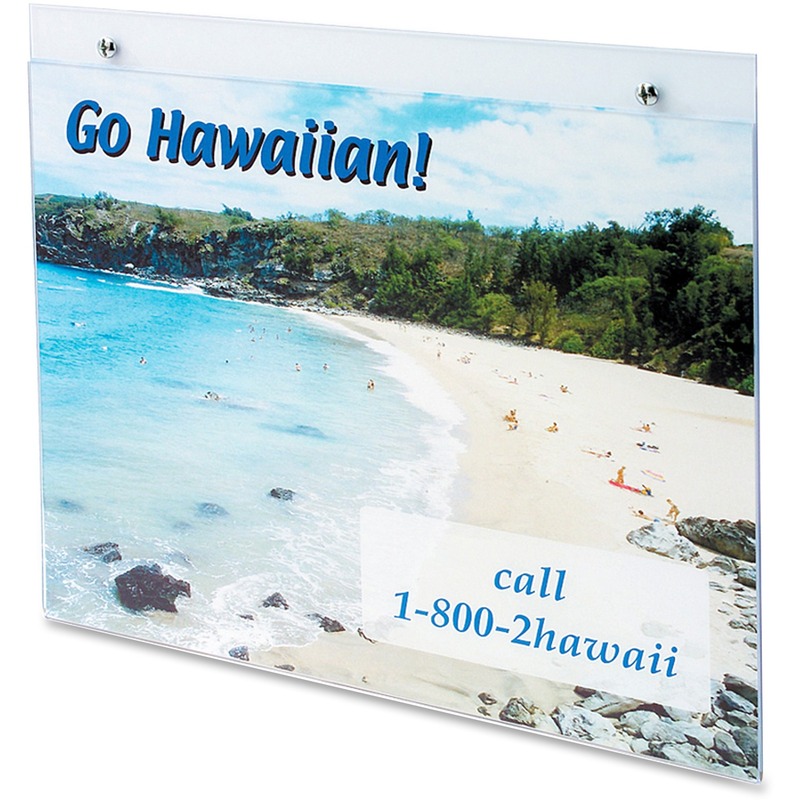 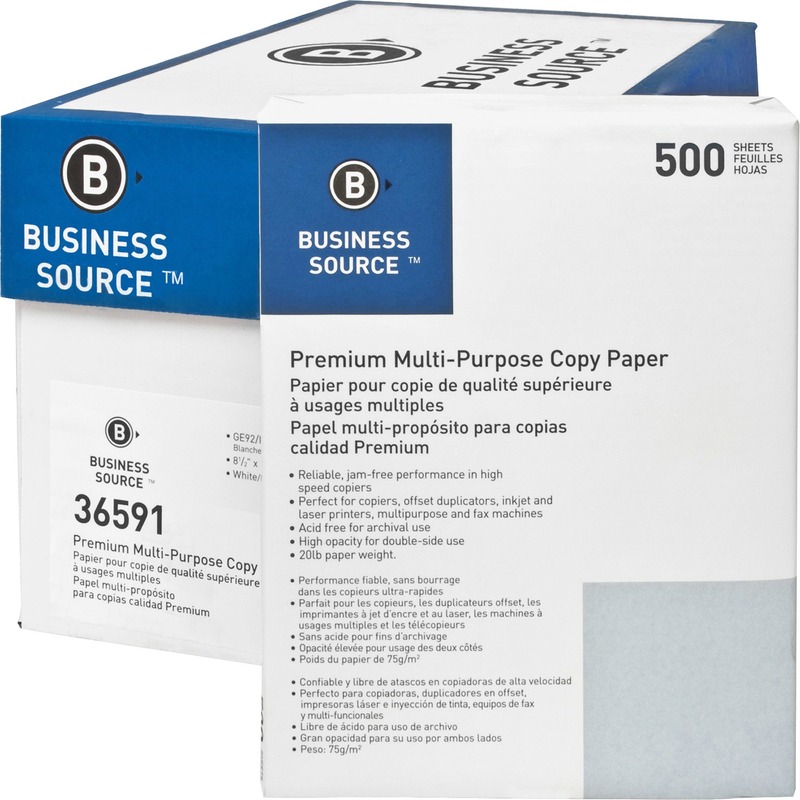 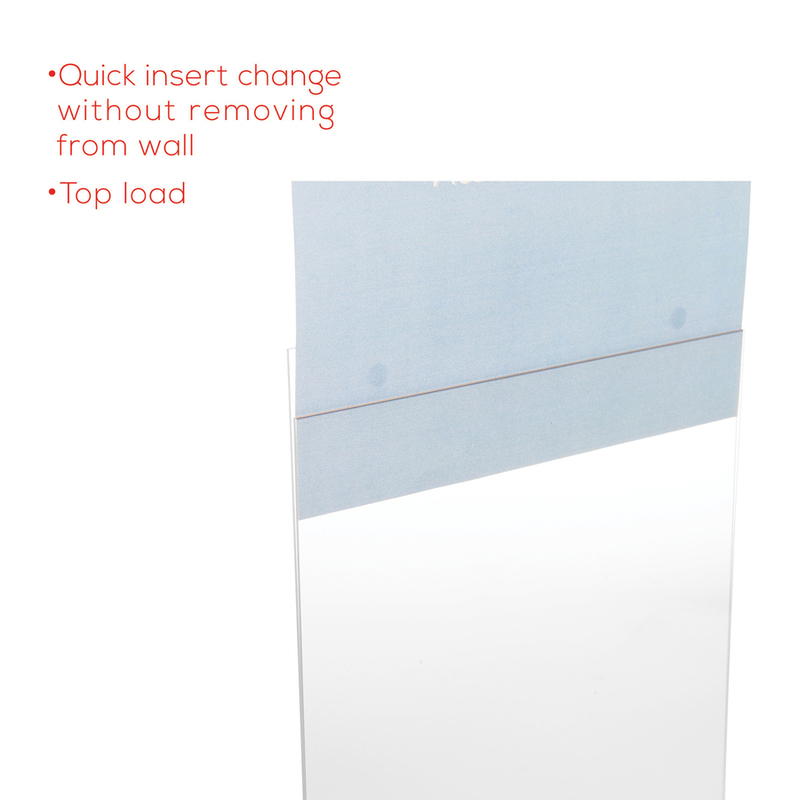 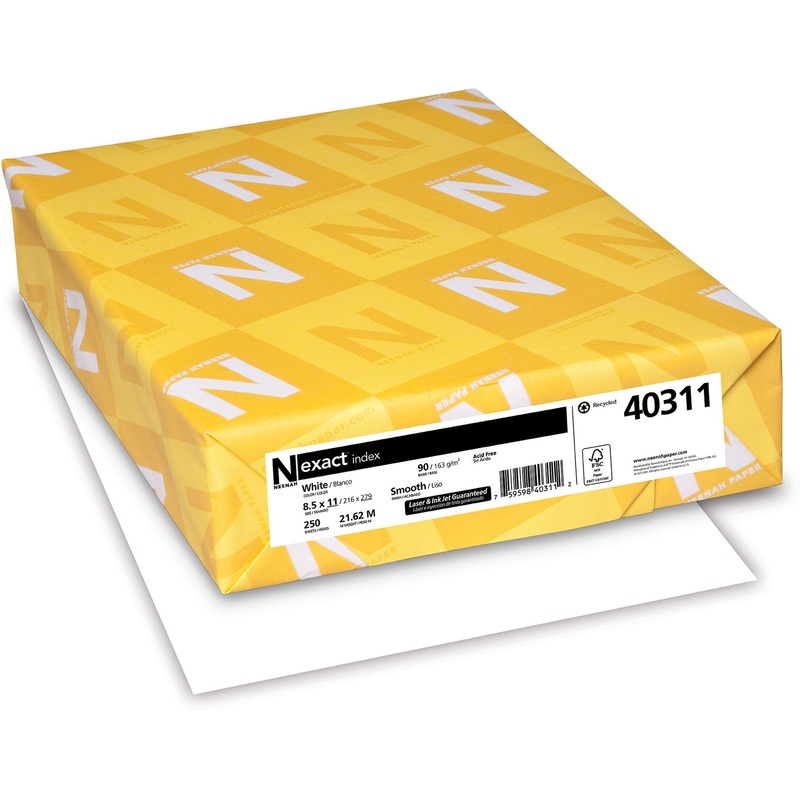 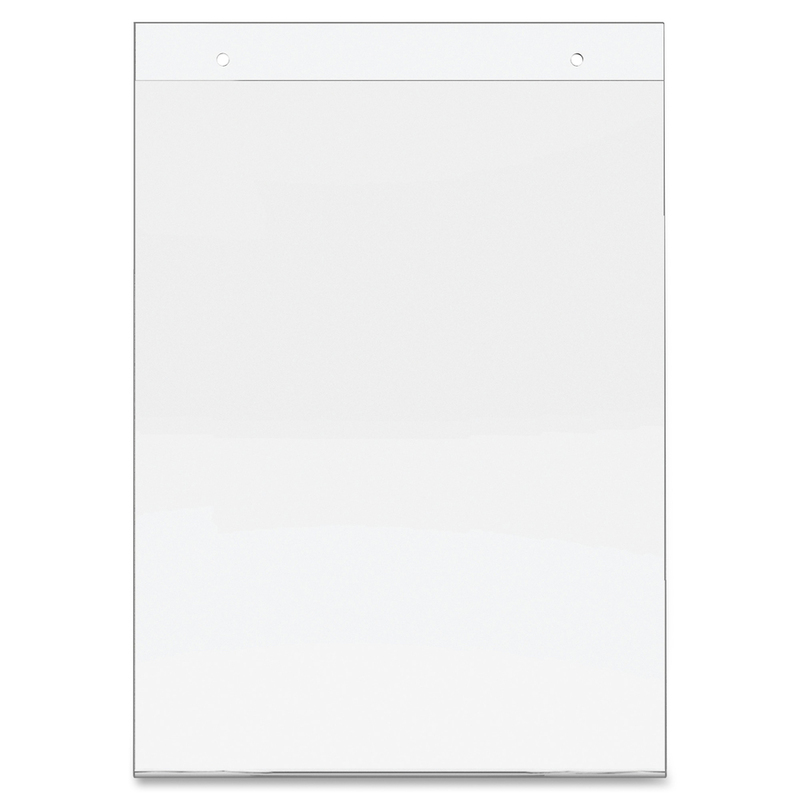 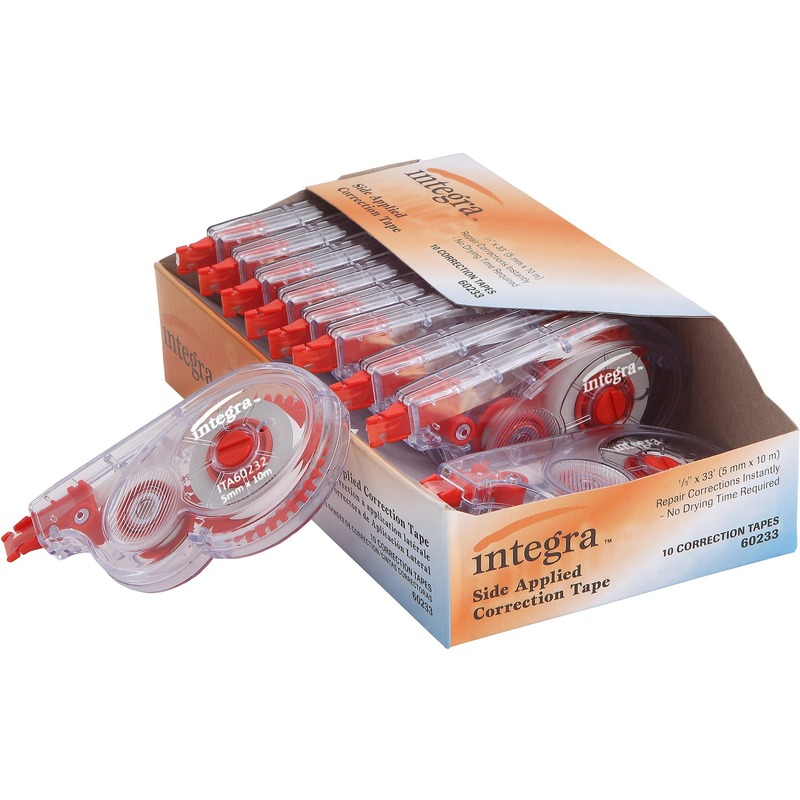 Change letter-size sign inserts without removing holder from the wall. 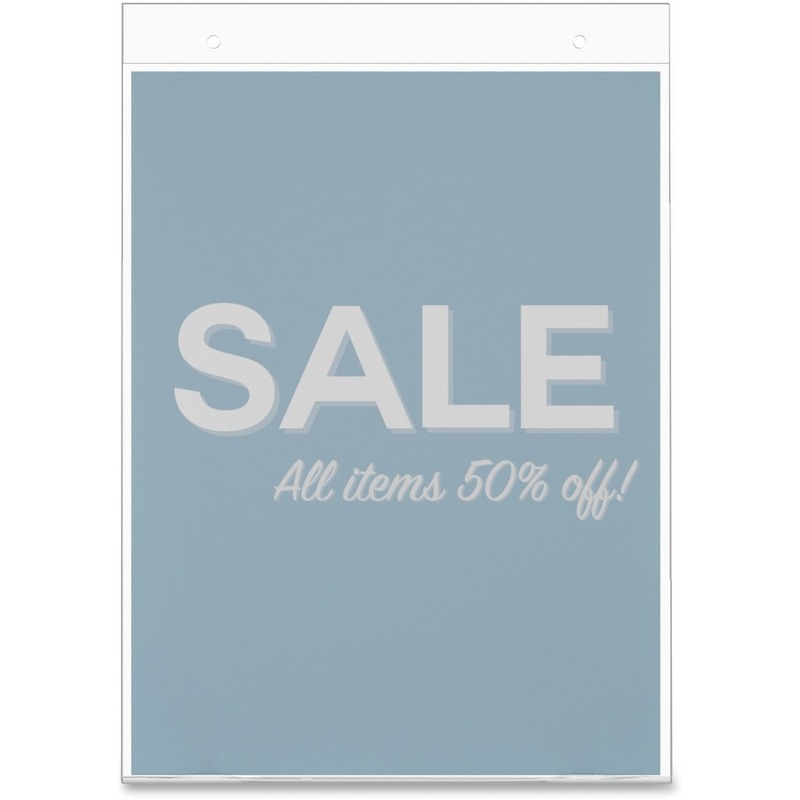 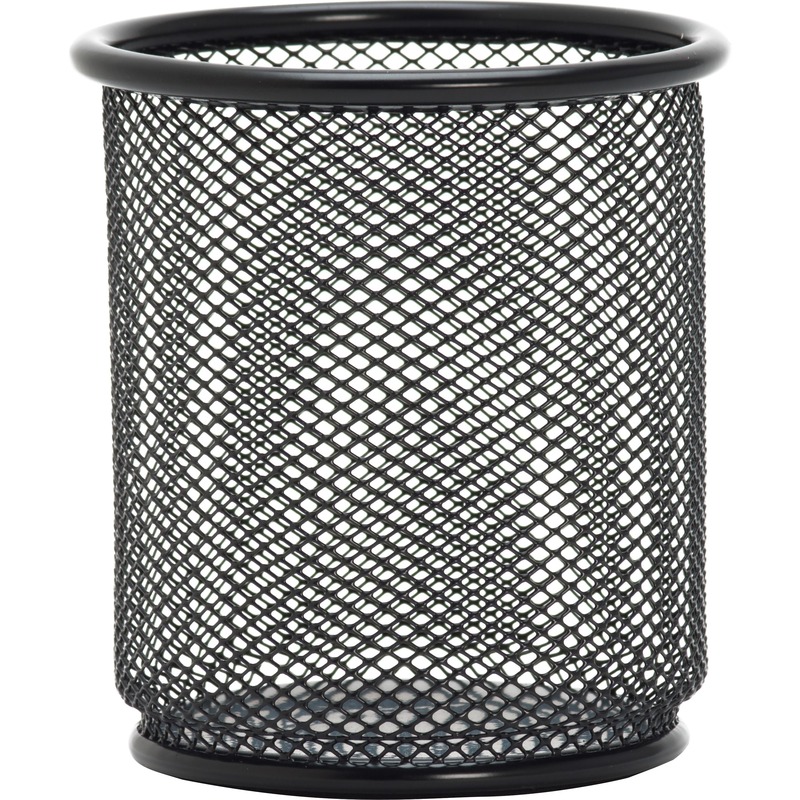 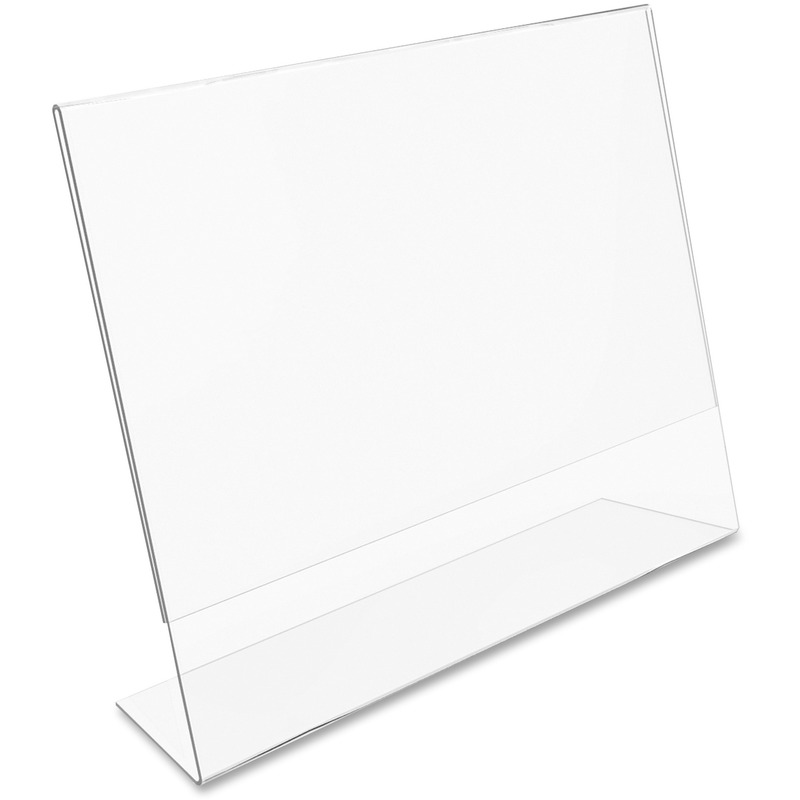 Transparent sign holder is made of durable, clear plastic and is recyclable.